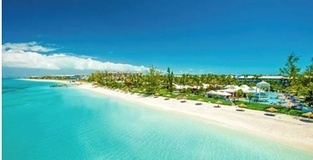 Sandals Resorts and Beaches Resorts, the Caribbean’s leading all-inclusive resort companies, are offering a limited-time special to celebrate the upcoming federal holiday. 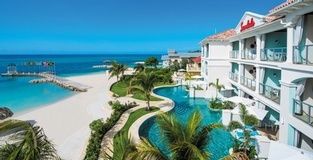 Guests who book any Sandals or Beaches vacation for 6+ nights will receive a complimentary round beach blanket for two with carry pouch embellished with crystals from Swarovski® and private EPIX photoshoot with 15 high-resolution digital images. This deal will run June 30 through July 6, eligible for travel now through December 26, 2019. 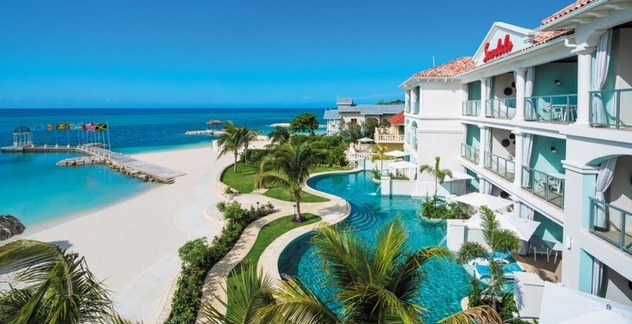 Travelers can apply this special to their next stay at any Sandals Resorts or Beaches Resorts, including the newly renovated Sandals Montego Bay. The Sandals Resorts flagship property now boasts all new suites, a new conference center, and new dining options coming soon in 2018. Guests will enjoy unlimited dining and drinks, land and water sports, scuba diving and more during their next luxury-inclusive vacation. 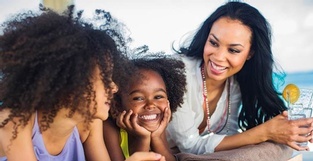 To receive the offer, guests must register their booking within 72 hours on https://www.sandals.com/4th-of-july-registration/ or on https://www.beaches.com/4th-of-july-registration/.